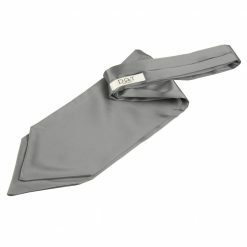 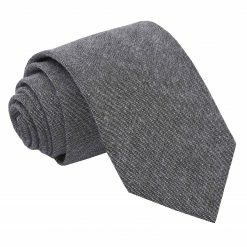 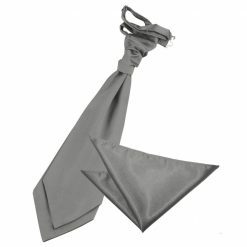 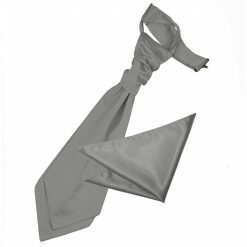 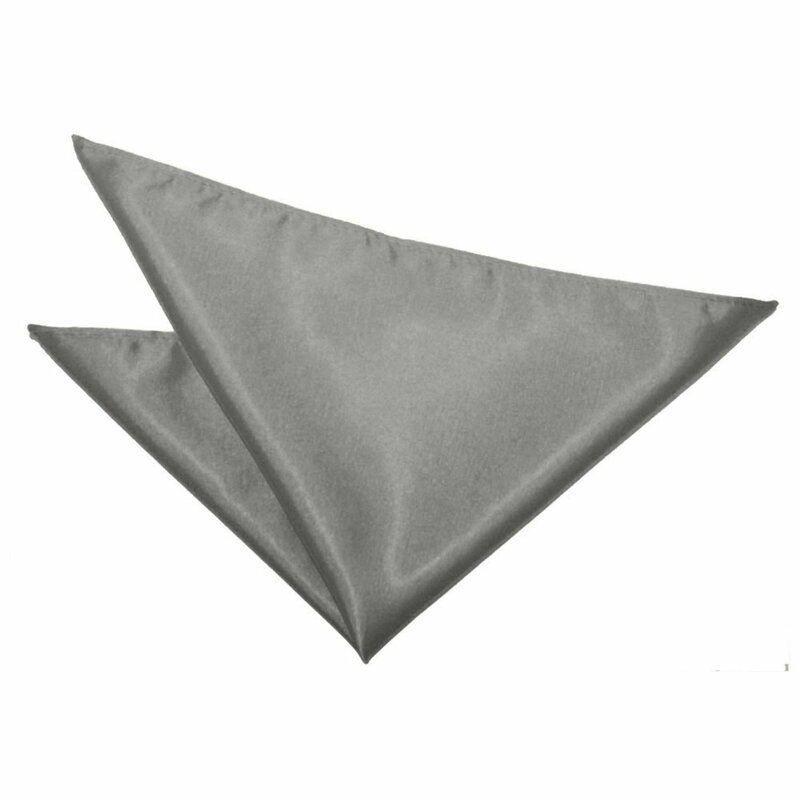 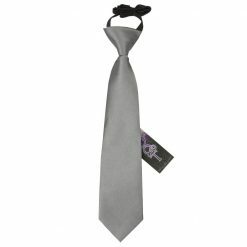 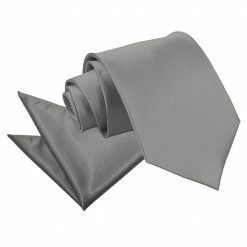 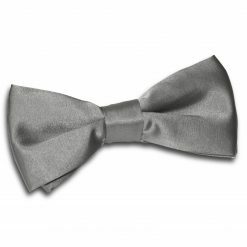 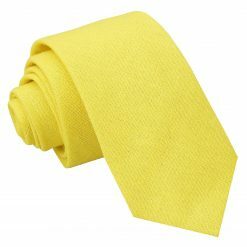 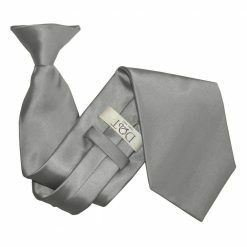 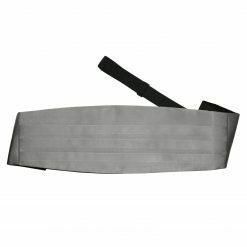 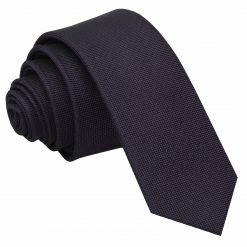 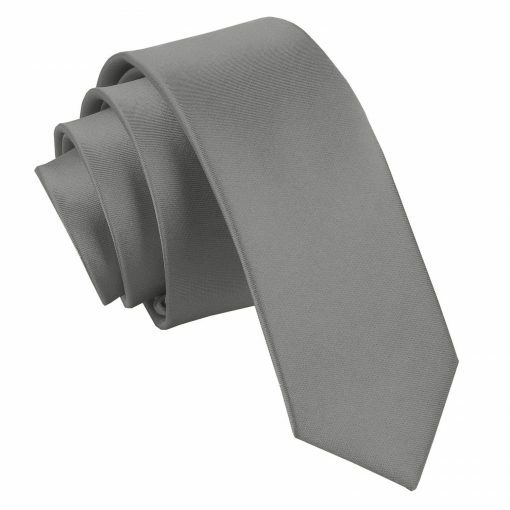 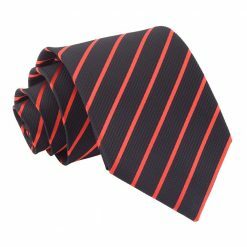 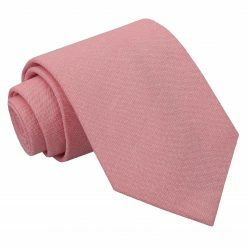 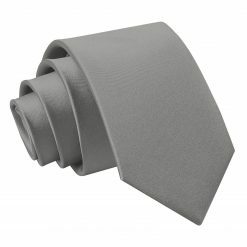 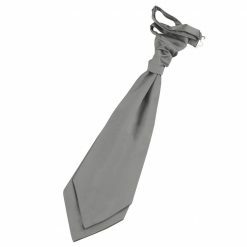 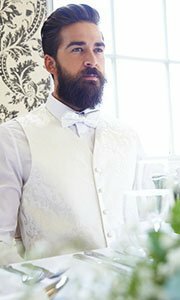 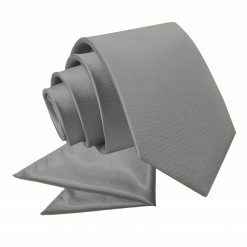 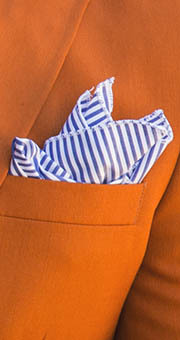 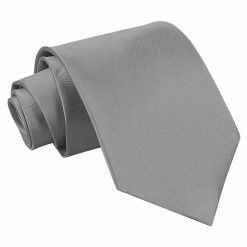 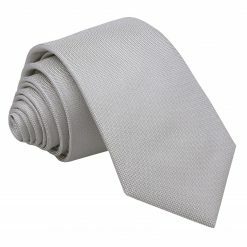 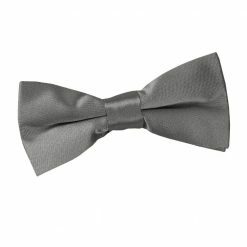 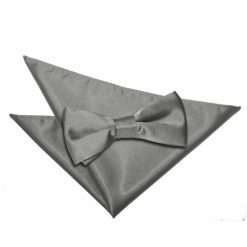 Dress for the occasion with this premium platinum plain satin skinny tie by DQT. 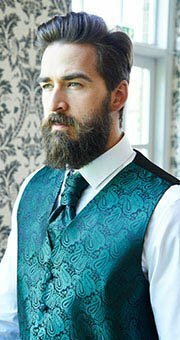 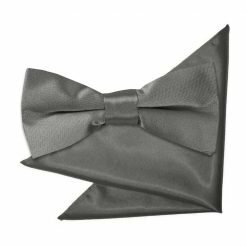 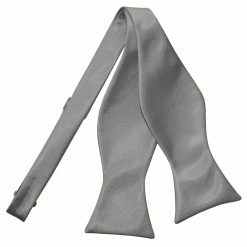 Handmade using exquisite craftsmanship and posh fabric, this platinum plain satin skinny tie will surely be a showstopper. 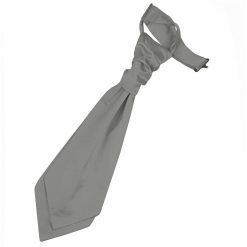 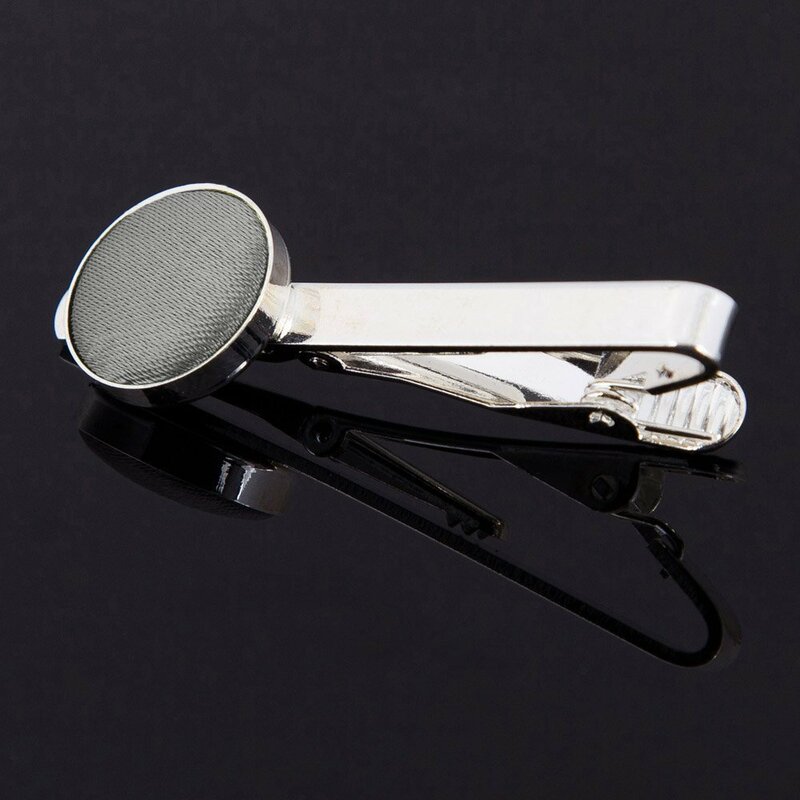 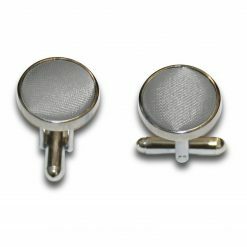 Whether it’s for work or play, BRAND will show off the impressive and trendy side in you!